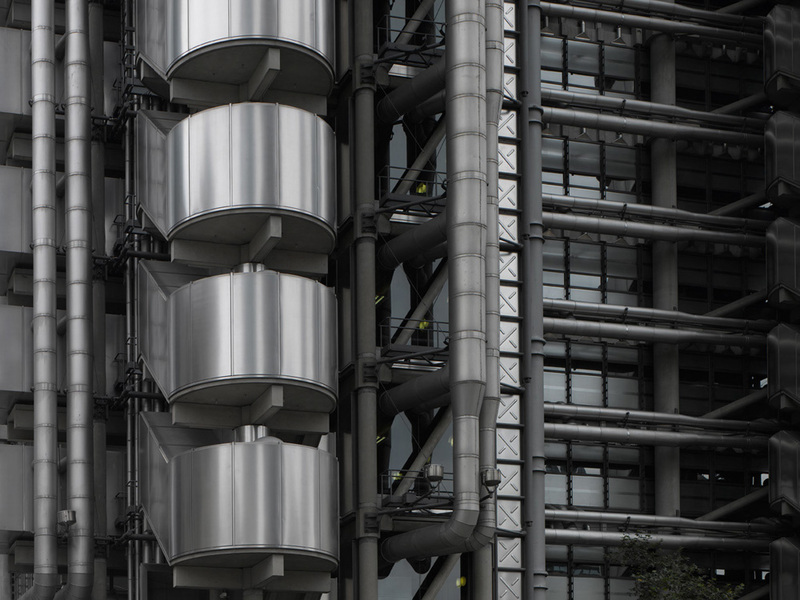 As a profession renowned for its mathematical precision and pinpoint accuracy, one can imagine why creativity is not too high on the priority list of any engineering discipline. 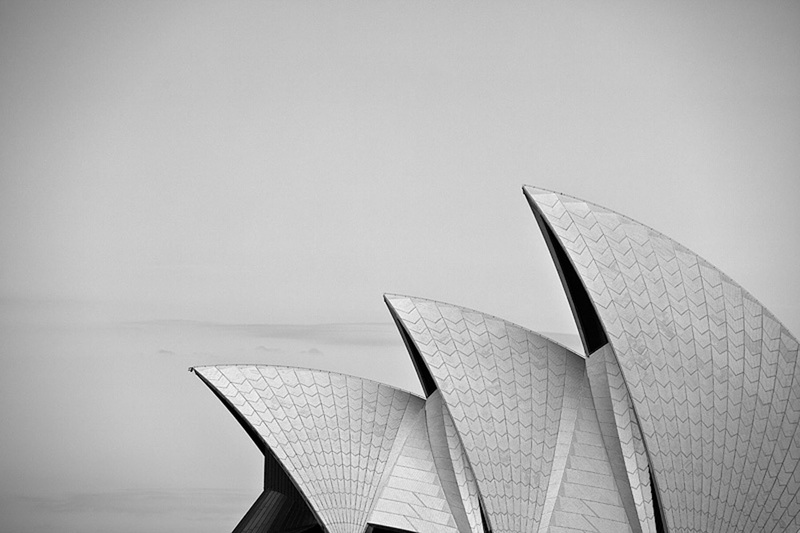 That said, history has proven that it is in fact the creative genius of structural engineers that has given life to many global landmarks today. From the earliest inventions of Leonardo da Vinci, to Henry Ford’s productions, all the way down to brilliant visionaries like Steve Wozniak; engineers have been pivotal in the advancement of our environment. 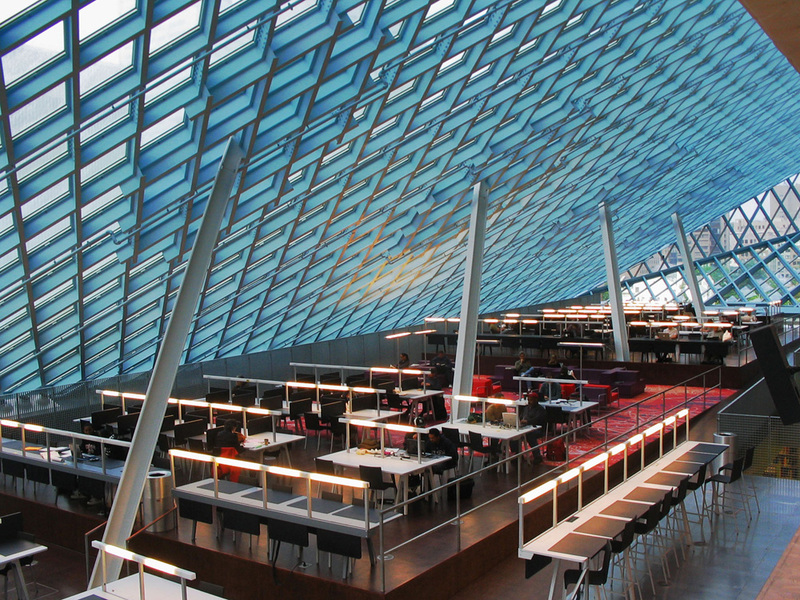 Here, we hone in on the art of architecture and highlight some of the most pioneering structural engineering minds in recent history. 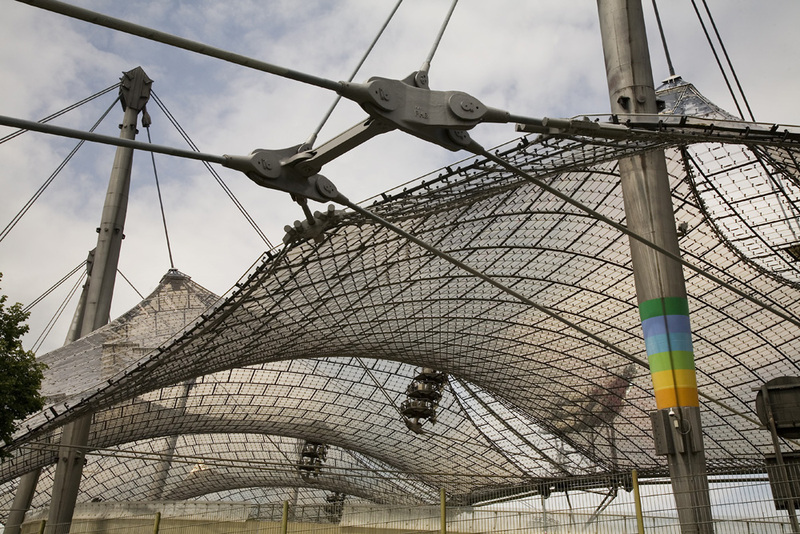 German born engineer and architect, Frei Otto, was most famously renowned for his immaculate tensile structures. 60 years ago he proposed lightweight structures based on his extensive research on materiality and structural theory. Today his innovations are just as relevant and refreshing as they were in the 1950s. 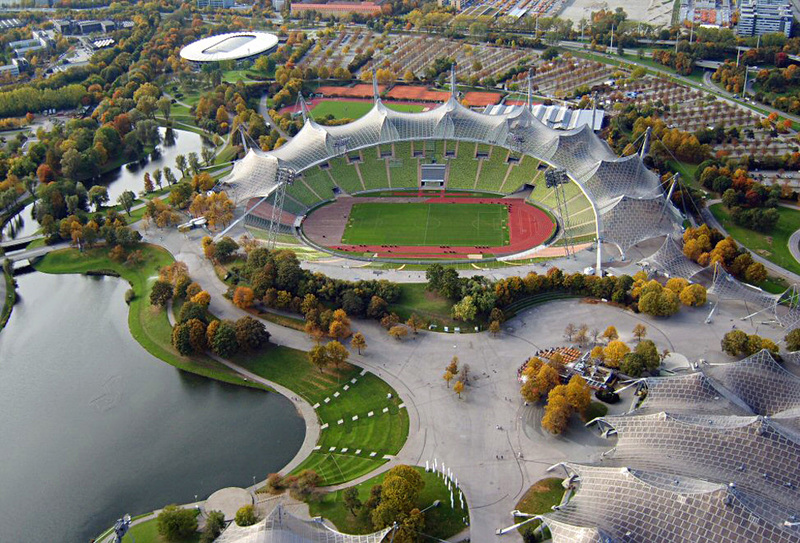 Born in Ireland, structural engineer Peter Rice worked very close with architects Renzo Piano and Richard Rogers. He was the mastermind behind projects like the Pompidou Centre in Paris. Trained as an aeronautical engineer, Rice was accustomed to creating the unimaginable. He was one of the pioneering forces behind the rise of the British High-Tech Movement. 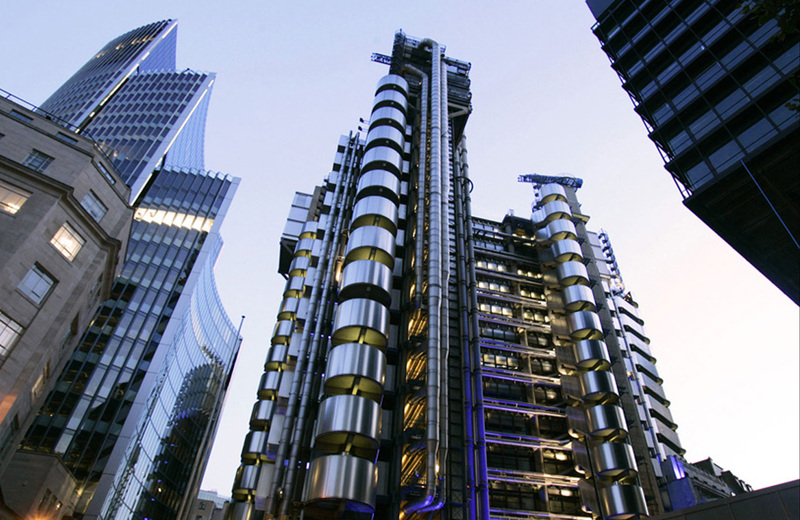 The Lloyd’s building in London is one of the foremost buildings out of this movement. Balmond’s work stretches from complex structural engineering to large scale art installation (with Anish Kapoor). For his range of expertise and his creative flare, he is often referred to simply as a “designer”. 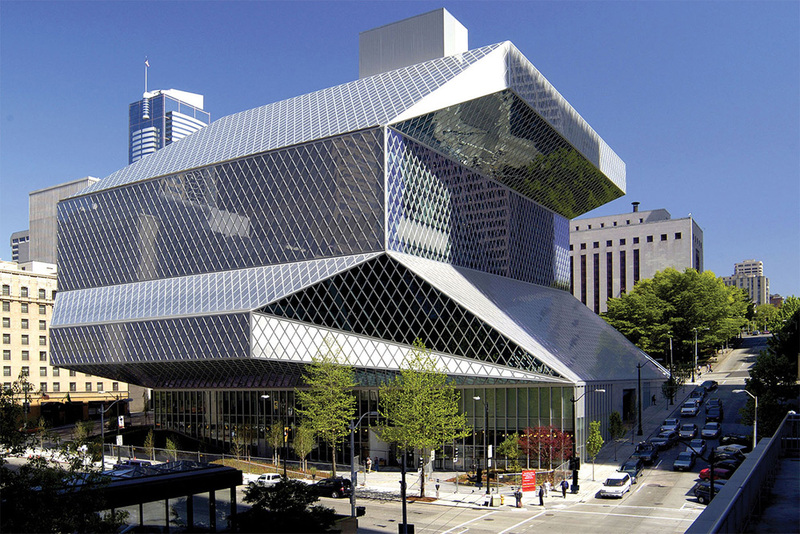 Balmond is most notable for his work with ARUP and his collaboration with OMA; most notably, their CCTV building in Beijing and the Seattle Public Library. Arup was an English engineer who founded the prominent engineering practice ARUP. He is generally considered one of the most influential engineers of the 20th century. 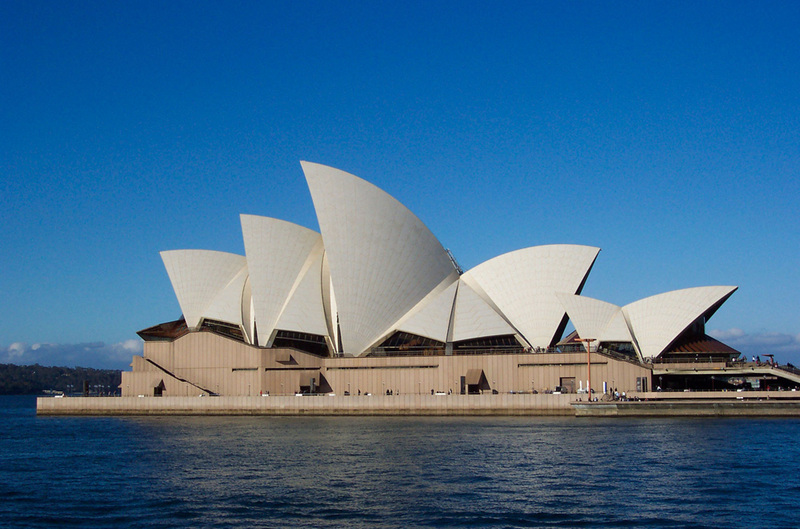 He was the design engineer responsible for the Sydney Opera; pioneering the use of precast concrete and computer analysis. Today his name is arguably the most recognised name in the world of engineering with a practice that still boasts global prominence in the world today. Generally considered the “Einstein of Structural Engineering”, Khan pioneered the use of tubular steel in modern day construction and was responsible for its innovative use in skyscrapers, earning him the title: “father of the modern skyscraper”. 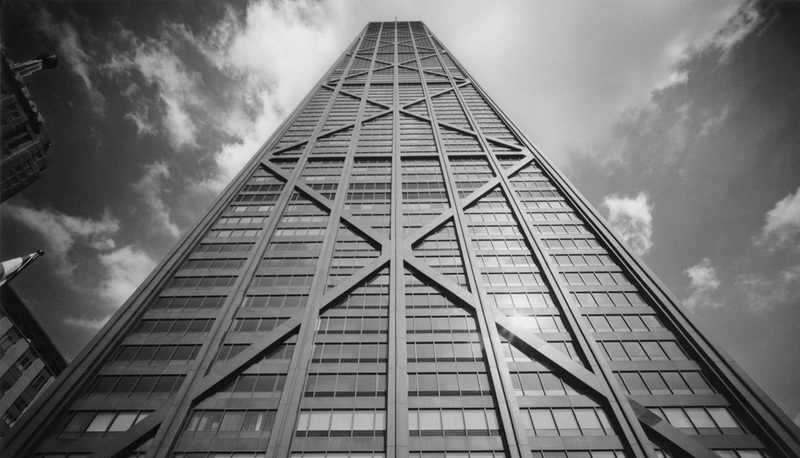 At the helm of global architecture and engineering firm, SOM in the 1950s, he led the way in reconstructing the way we think about high-rise buildings today.